But I cornered Brandon… and I spent a bit helping him repair a water tank, and so, he came to the studio to pay me back. 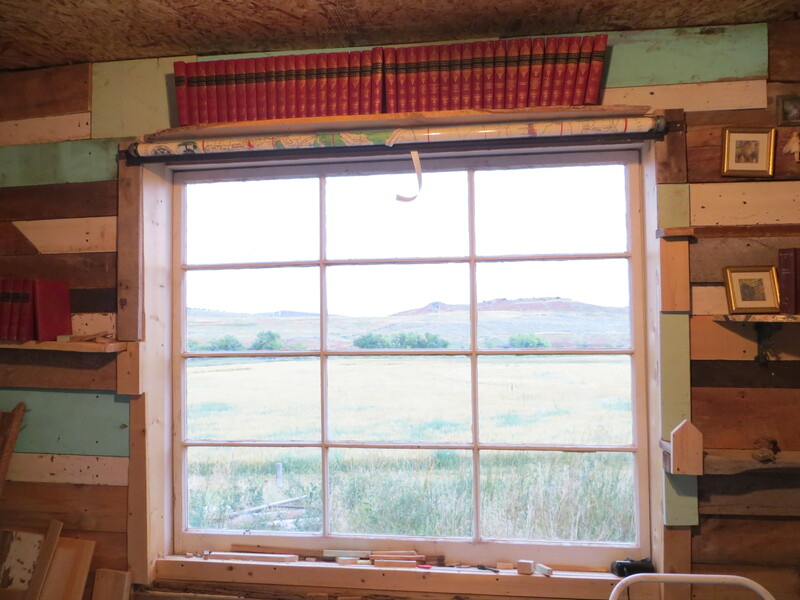 Since my sister had helped me finish the trim around the window (for the most part), I suggested just screwing it to the trim we had attached. A quick measurement, a glance around the shop, a fast cut with the cutting torch, and a hammer to slide the metal into the bracket. Drill two holes through each side, and, bam! The white tape is a measuring tape for the other side… I haven’t decided if I’m leaving it or cutting it off. the pictures from your home security camera. Security in Pyongyang means death, starvation, and insufficient freedom-all for your sake of the “dear leader’s” authority. It is rare that a burglar alarm assistant can gain employment inside field with a criminal record, as outlined by GDIT. become sure that what you might be doing is just not unlawful. deploy doesn’t always translate into secure. You article introduction must be powerful continuing from the headline. that deny individuals inalienable rights. in particular has many advantages. In terms of who is affected, what may be the estimated amount of homeless on the streets of one’s city at anyone time. I love the Wyoming map shade. It looks great. What are those red books on top of the window sill? I had a full set of Shakespeare’s works in bound red leather that looked just like those. I gave them to the library here in Albuquerque last year. I wondered what happened to them!! Ha ha! It’s a Five Foot Shelf of Books, English classics… and, come to find out… it’s longer than five feet! Studio is really coming along! The map looks great. What a great idea, I have a word of caution though. 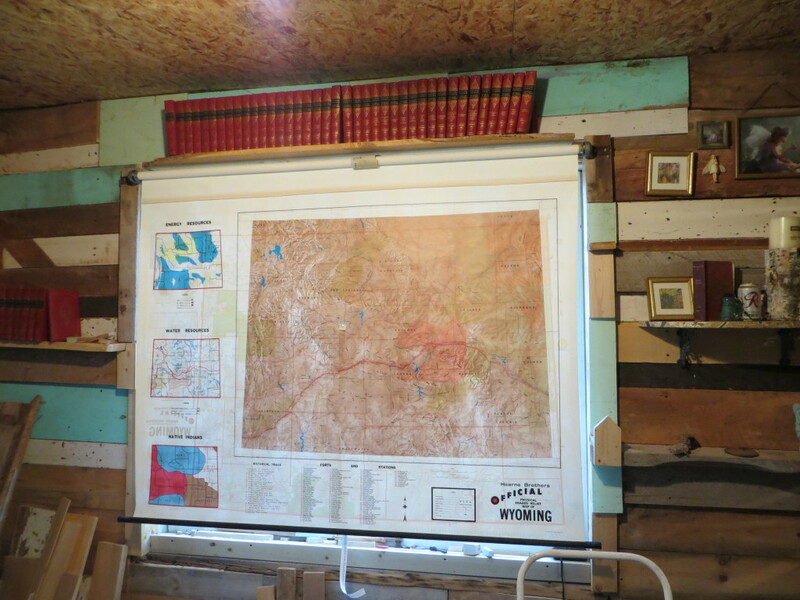 I think you should line the back of your map, I’m not sure with what but I am afraid of the sun fading it. I guess if you don’t keep it pulled all the time it might not fade in your lifetime but still would be sad to see such a beautiful map fade out. Terrific idea! It fits so perfectly. What is your book collection that I see?